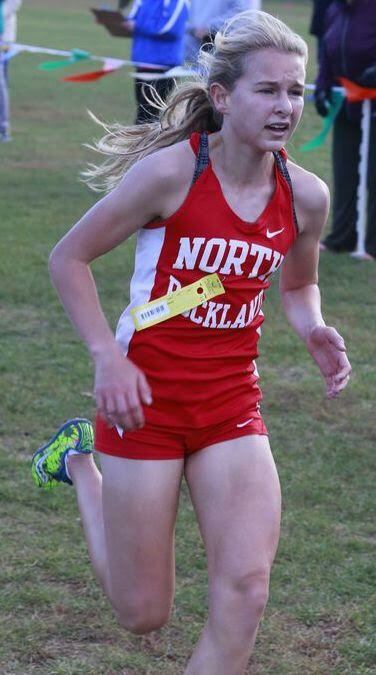 Katelyn Tuohy of North Rockland High School was named the 2017-2018 Gatorade National Girls Cross Country Runner of the Year this week. The announcement was made Wednesday at Jack Rabbit running store in Montvale, NJ. American Professional Middle-Distance Runner Mary Cain emerged from the store’s stockroom to surprise Katelyn with the honor. “It’s evident that Katelyn is deserving of recognition as the nation’s best high school girls cross country runner based on her numbers this season, in addition to the impact her accomplishments have had on North Rockland’s success,” Gatorade Senior Vice President and General Manager Brett O’Brien said in a public statement.